One of our favorite summer festivals takes place today! It's Smith Street's Bastille Day celebration! 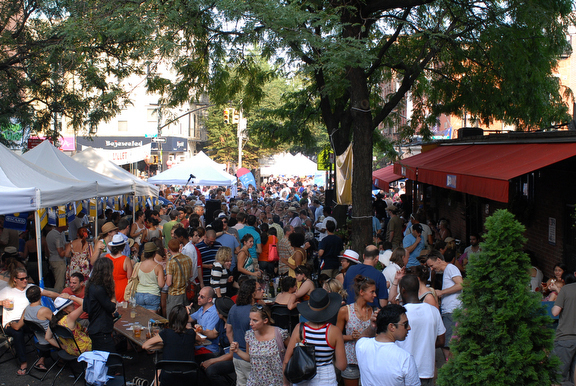 This afternoon, head out to Cobble Hill (Smith Street between Pacific Avenue and Bergen Street) from 12PM-7PM for the country's largest petanque tournament, food and drinks from dozens of vendors, live music, and much more!